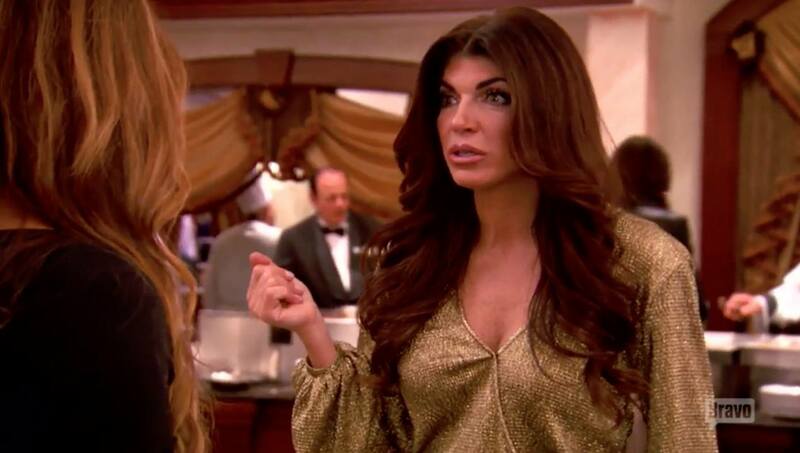 Teresa Giudice In Trouble With Another Tax Lien! 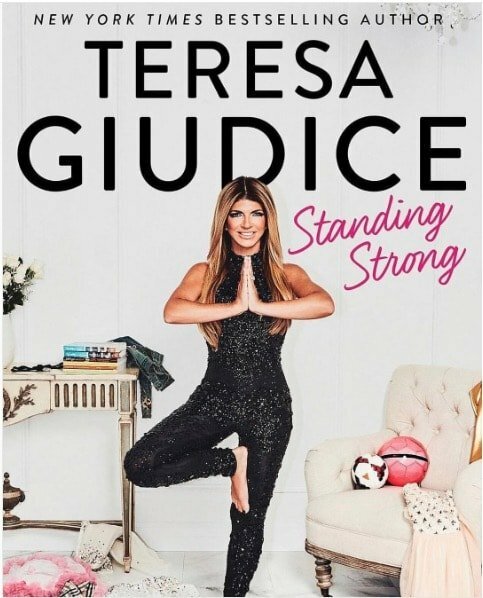 In the case of Teresa Giudice it’s once again, No Money, Mo Problems! Hey – stars, they’re just like us! 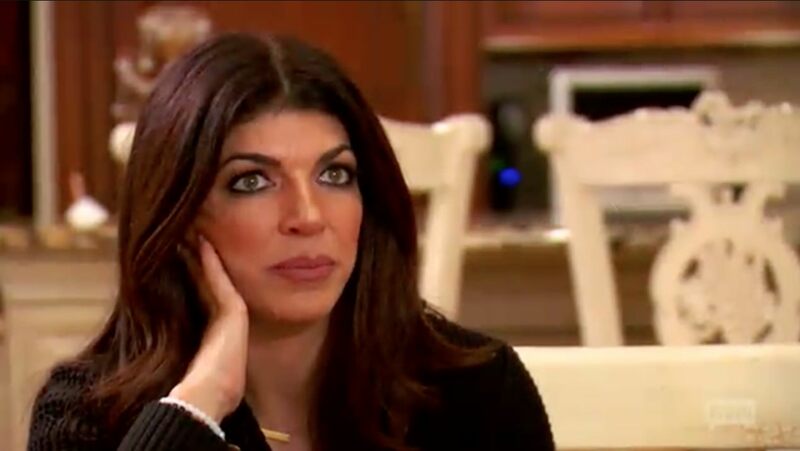 Teresa and Joe Giudice cannot get their finances together no matter how money they earn, how many professionals they hire, or how many months they spend in prison! 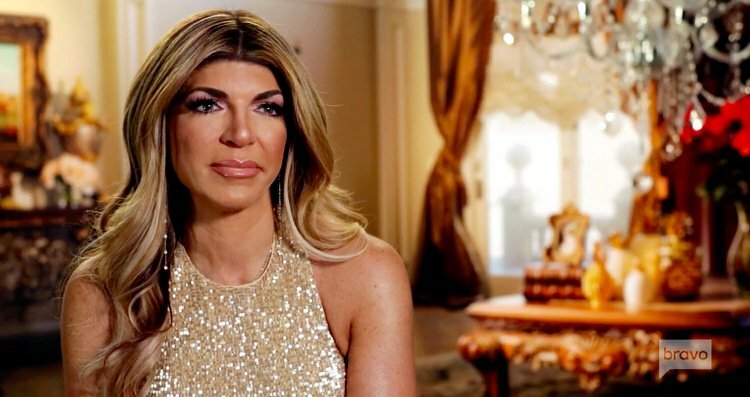 Last year Teresa and Joe were nailed with a $551,000 tax lien, and this year the State Of NJ is after them for owing another $250k in back taxes. People it is not that difficult. I mean: GET TURBOTAX! Or maybe the issue comes in the writing the checks portion of the exchange? Anyway… the Giudices are again in trouble for not paying the IRS.